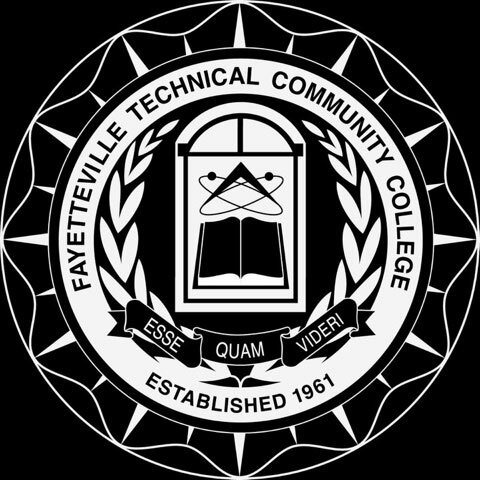 Fayetteville Technical Community College is proud to offer online Continuing Education courses for individuals who are interested in obtaining occupational training through the convenience of an online learning environment. 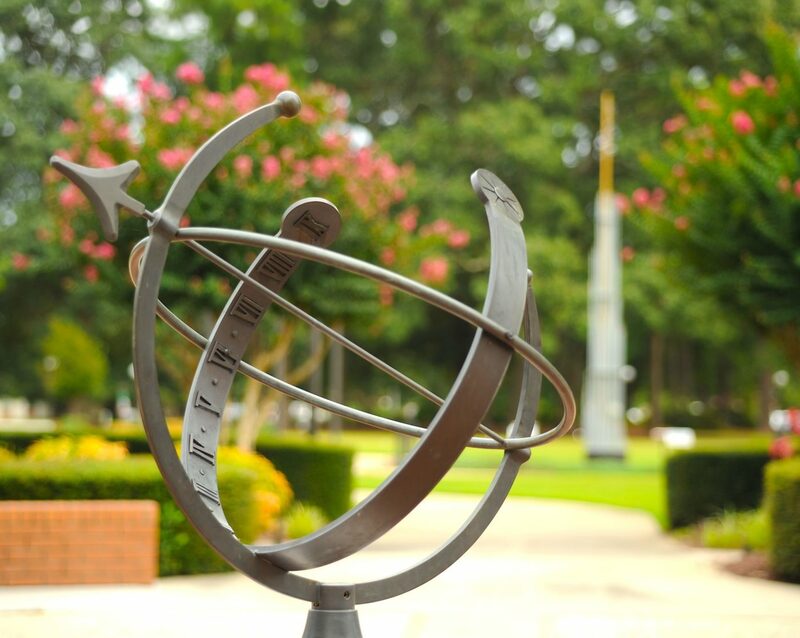 Many of these programs may assist you with obtaining Continuing Education Units (CEU’s) to meet professional certification/re-certification requirements or prepare you for industry certification exams! Explore the available topics below and get registered within minutes!